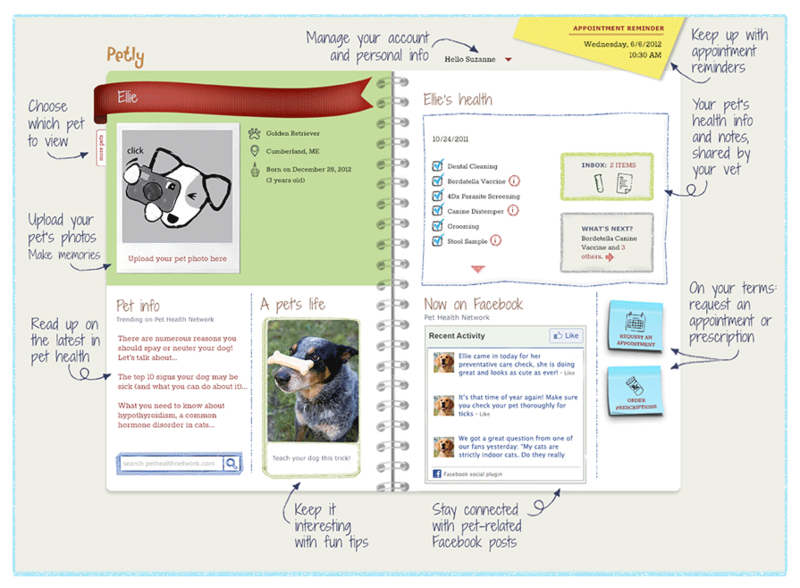 Petly is a personal online portal that helps you keep track of your pet's vaccination records, lab results, prescriptions, and appointments. Petly is available to all our clients who have a valid email on file with us. 1. Click here (or on the graphic to the right) to go to the Petly website. 2. Once there, enter the email address we have on file. 3. Click the "Trouble signing in?" link to update your password. 4. Start enjoying the many features of Petly!